There is a lot of hustle in the contemporary sneakers market; every other day brands are collaborating in order to develop trendy and something fancy pairs in the market. 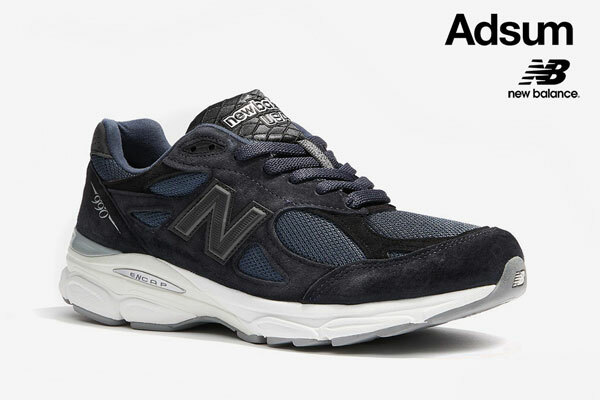 Following the same streak, Adsum, a Brooklyn-born menswear brand has collaborated with the internationally acclaimed brand New Balance. 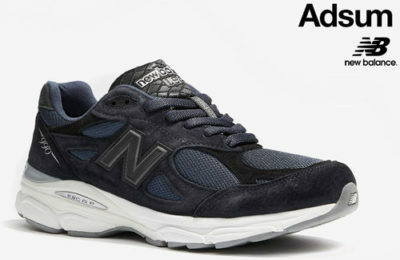 Working together the due has worked on the same project and is about to launch Adsum x New Balance 990v3 in the market. The hybrid range of the footwear features a rarely seen white/off white midsole color-blocking, a potent slate blue suede upper that reflects the predominant color in their FW18 “Super Series”, a custom insole inspired by Adsum socks since the brand’s inception in 2015. The product is scheduled to be unveiled exclusively at the company’s SoHo pop-up shop on 171 Elizabeth St. beginning on September 4th.